Estephanía Baez has joined XEWT-12 Televisa Californias as co-anchor and San Diego correspondent. Baez will have an interesting daily commute. 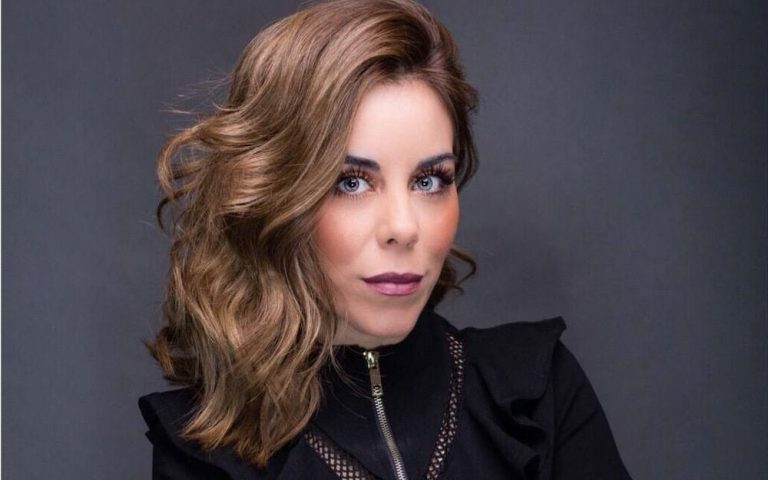 She’ll do daily reports in San Diego and then cross the border to Tijuana, where the station is located, to anchor the recently relaunched “Notivisa” newscast from 5 to 6:30 pm, alongside Rafael Colorado. Already on board, her first day on the air is next Monday, January 28. Baez was most recently weekday news anchor and reporter for the 11 pm “Noticias Ya Frontera” newscast, broadcast on Entravision’s Azteca América affiliate San Diego. She was previously an anchor and producer for Telemundo 33 in San Diego, when it was an Entravision affiliate. Baez has also worked as a Tijuana-based correspondent for Televisa and ESPN Mexico.